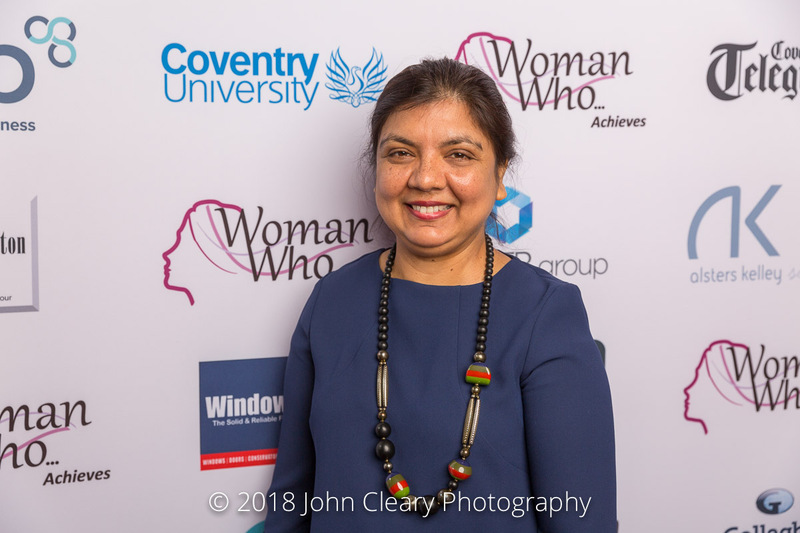 Featuring Zinthiya Ganeshpanchan of Zinthiya Trust , Finalist in the Woman Who…Achieves for a Charity or Social Enterprise Category, sponsored by Alsters Kelley Solicitors. Come along and support Zinthiya and our other Finalists at the Awards Lunch which takes place on Friday 27th April at Coombe Abbey Hotel. 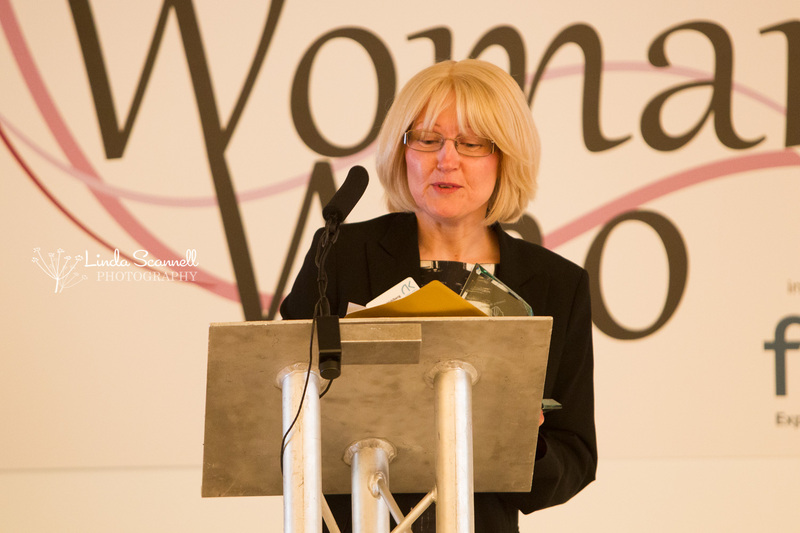 It’s an afternoon of inspiration and celebration and open to everyone (men and women). I am the Founder of Zinthiya Trust a Leicester charity empowering disadvantaged people be free form poverty and violence. Since 2009 we have supported over 6000 with multiple and complex needs making a difference to their lives. We understand the needs of our beneficiaries and create a safe, secure non judgmental environment which help build trust and break barriers people face to access support. We are passionate of what we do and will go the extra mile to support people. Our aim is to be recognised as a leading support agency in delivering a quality service for the most needy.